Cutting: Our winning wine from Mendocino County is a very good value featuring raspberry, black cherry, chocolate and spice aromas and flavors. 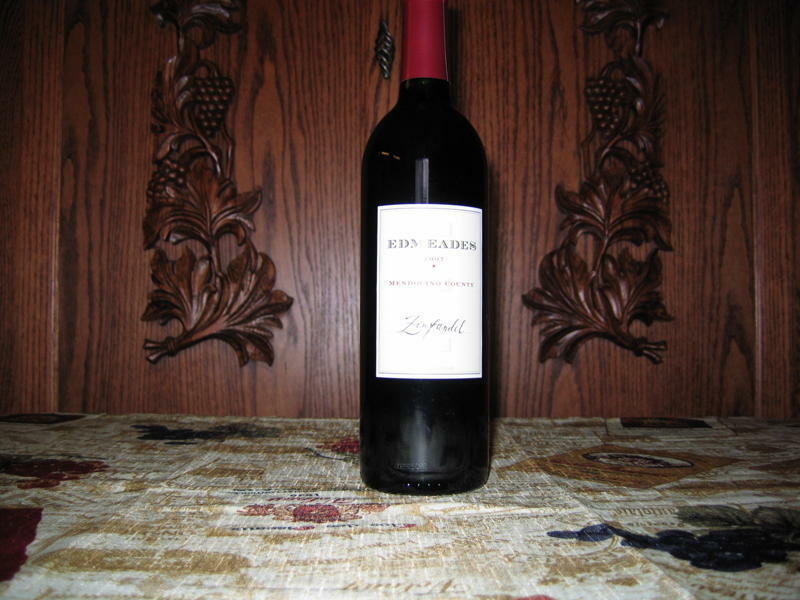 The Edmeades Zinfandel was our winner among the Mendocino County wines tasted. It has a lovely fruity nose featuring raspberry, black cherry, chocolate and spice aromas. 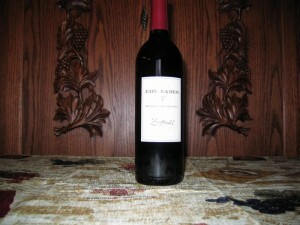 The red fruit continues on the palate where blackberry and licorice flavors are added. Some tasters noted raisin, currant and oak characteristics. All of our tasters ranked this wine first or second. Everyone should enjoy this medium bodied wine with a nice finish. A very good value.